We no longer carry the 1979-93 Mustang Antenna Base Bezel. Check out 1979-1993 Mustang Front Fenders & Parts for an updated selection. 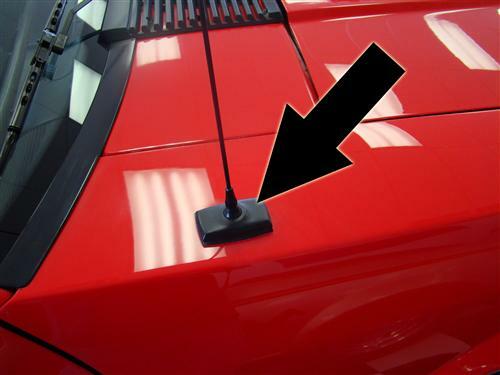 Have a scratched or broken antenna base bezel on your 1979-1993 Mustang? We have you covered with this Ford OEM Part! 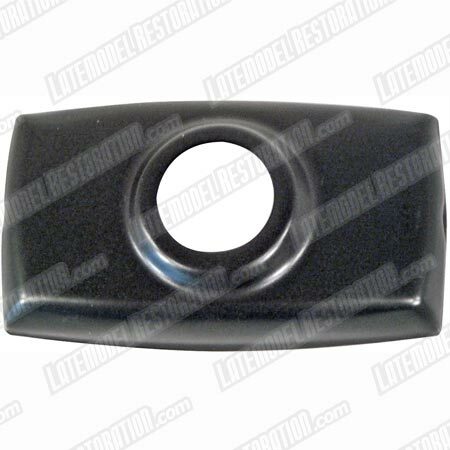 This is a factory replacement antenna base bezel for your 1979-1993 Mustang. It is stamped from sheet metal and has a black painted finish. This is a Ford original part, get them before there gone! !